The mighty bird of prey just got even bigger! 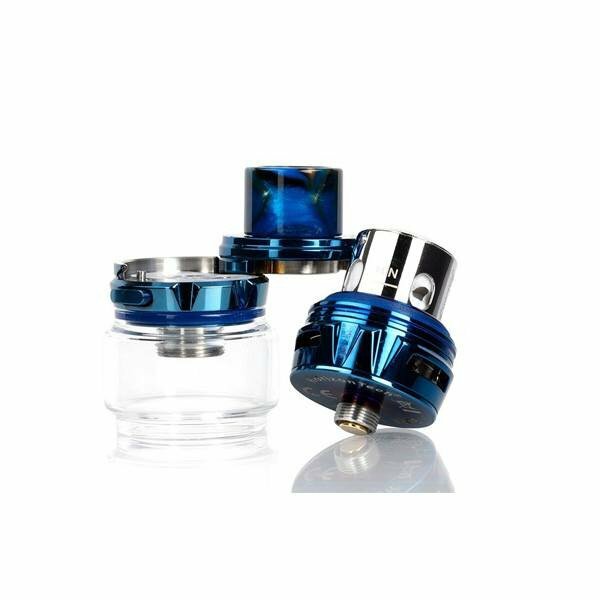 The Horizon Falcon King Sub-Ohm Vape Tank offers a large 6 ml capacity tank, with a smooth stainless-steel finish that offers a sleek style with durability to match. You love big clouds, and big flavors. 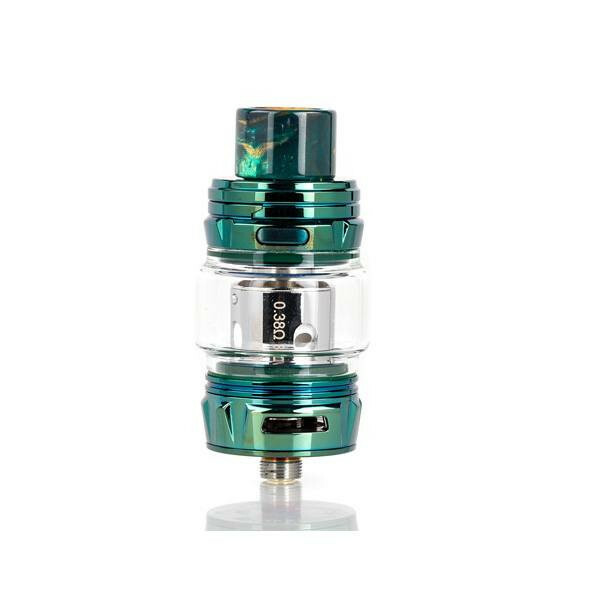 Now have a tank that lets you enjoy both all day long! 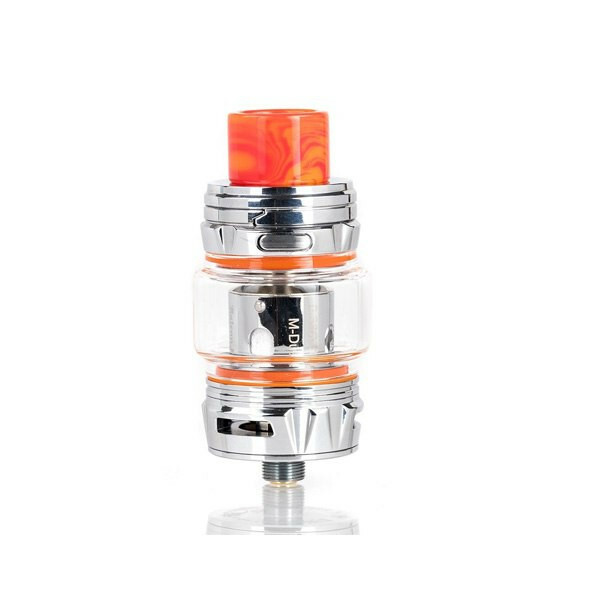 Add the Horizon Falcon King Sub-Ohm Vape Tank to your cart today. Received my tank March 9 and it's now March 21. Never dropped the tank/mod and it has been well cared for. The spring top has already stopped working. I love this tank . Smooth draw great taste. I’m using the dual mesh coils and I love them . Go get you one good luck sold out every where. 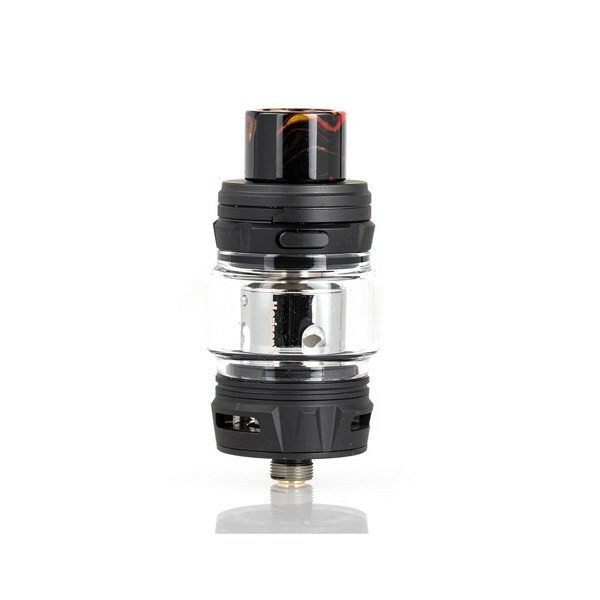 I had the older Falcon tank, which I loved, but it was a pain to have to unscrew and fill. It also leaked. 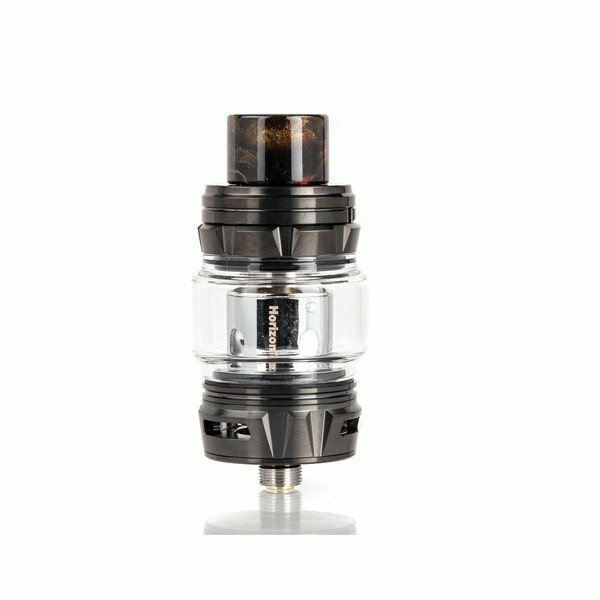 The new tank has a click button that swings open the top, and it's much easier to fill. It's leaked a little, but overall, I'm very happy with this tank. Flavor is AMAZING. 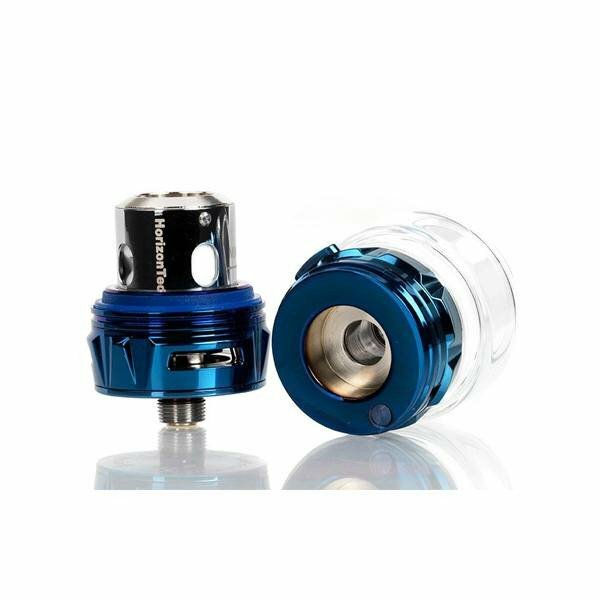 I've seen some reviews saying the new dual coils last 3-4 weeks, but not with my juice. I've had the M2 coils last that long, but I only got a week or so out of the new dual coils. 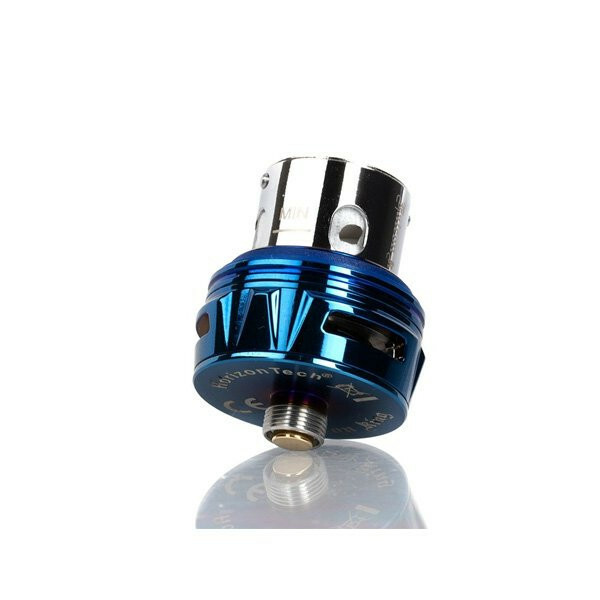 The flavor was amazing, but I'd rather a coil last 3x as long with almost as good flavor. 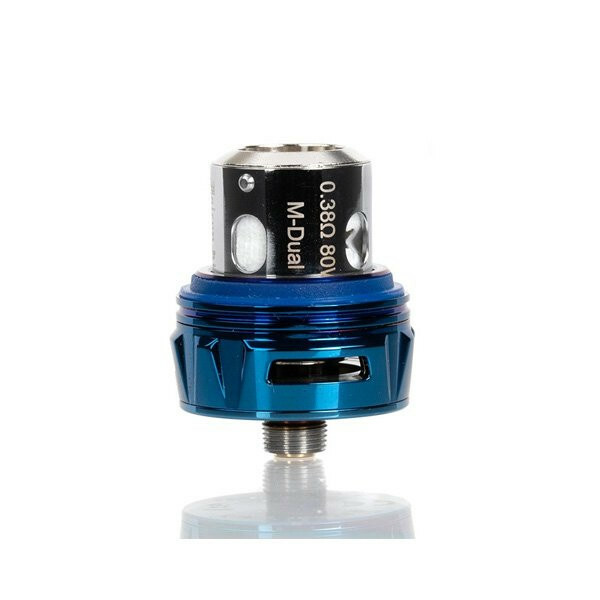 I'd vouch time and again for the M2 coils. 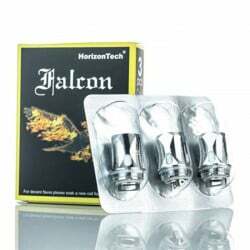 The best flavor tank on the market is the Horizon Falcon now the Falcon King is a better version. 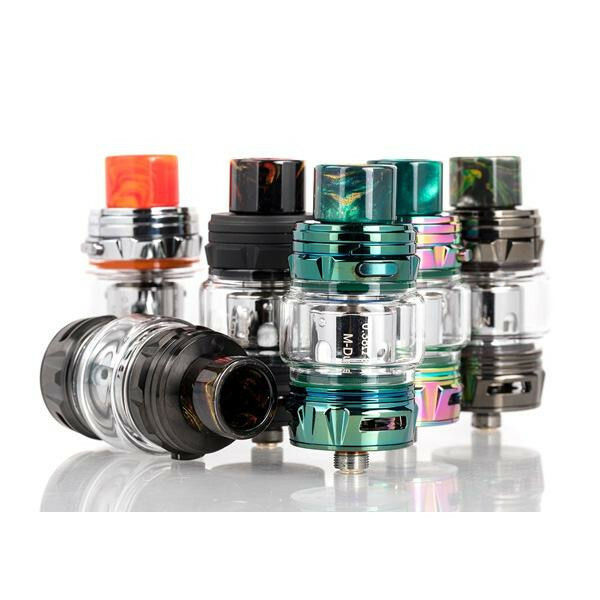 8 different coil options. 5 different mesh coils and 3 different round wire coils. 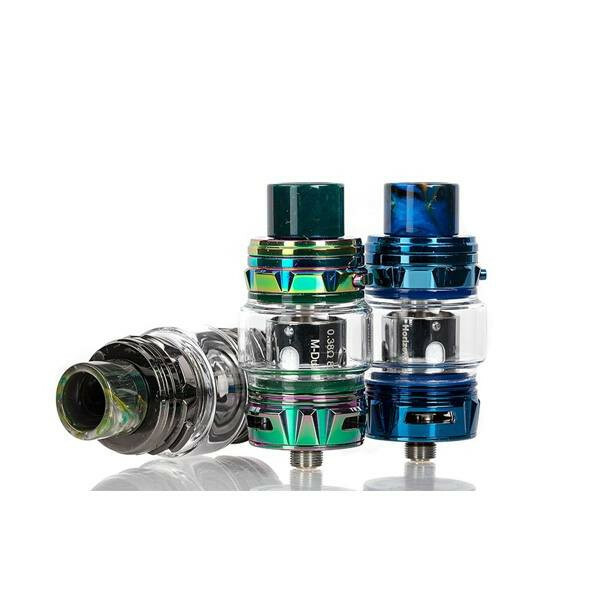 The mesh coils all of them are superb. 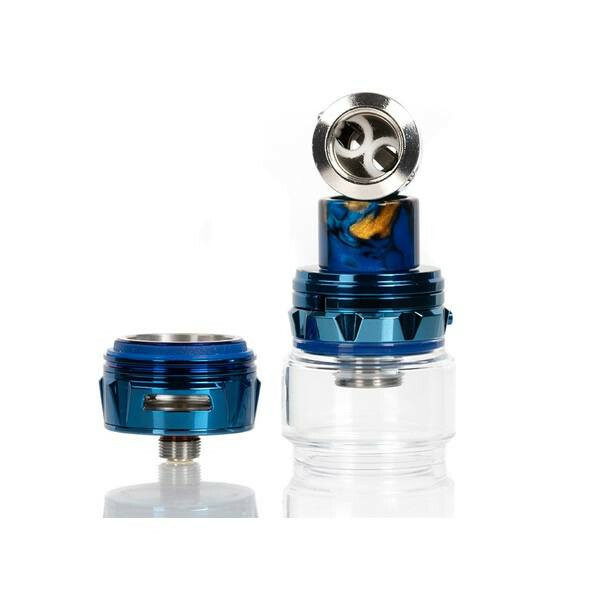 What i found was the F1, F2 & F3 coils are not mesh but with the cotton wood pulp, fax fiber, and flax fiber flax paper wicking materials make the round wire coils to a flavor i never tasted with any other round wire coils ever made. 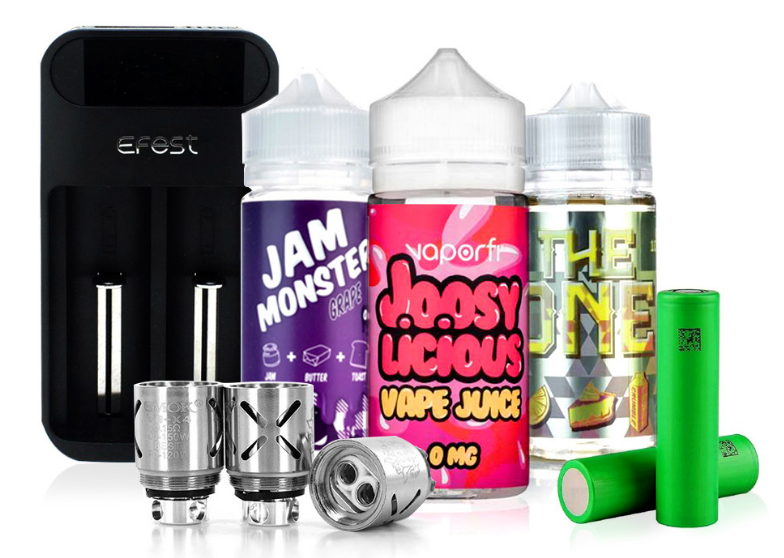 They taste almost as good as the mesh coils and they are very close with great flavor. 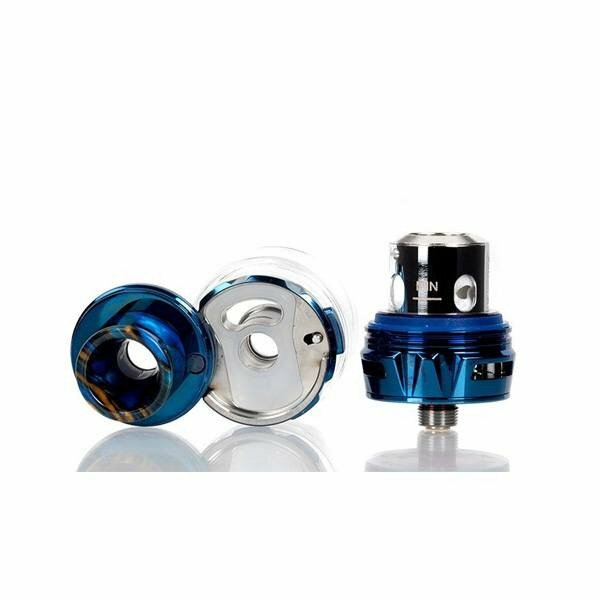 directvapor.com has great prices with coils at 9.95 for most options. 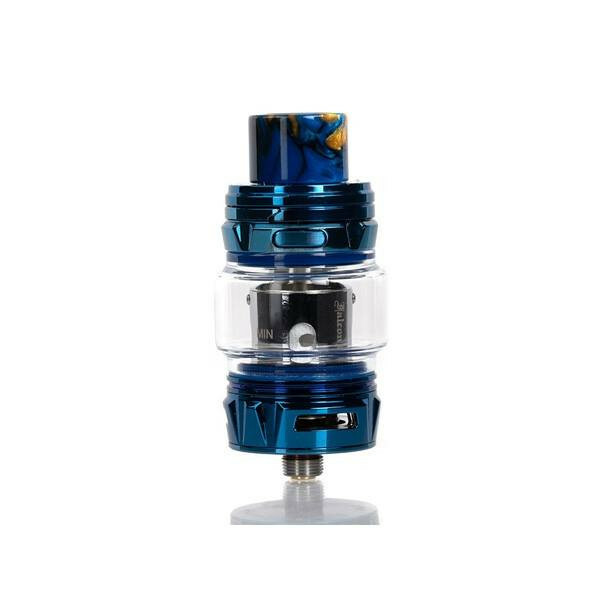 Flavor of the Falcon King is awesome! 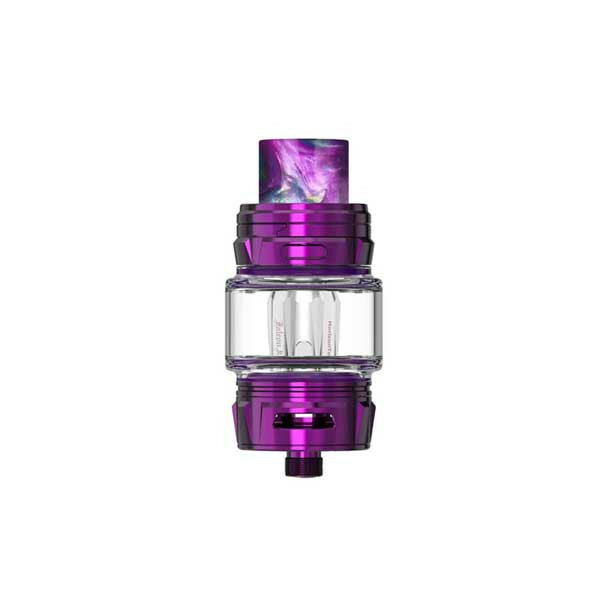 Well built, easy to fill, my new favorite tank!! Truly does wonders for my cloud chasing endeavors. I’m also pleased that it doesn’t seem to leak at all. 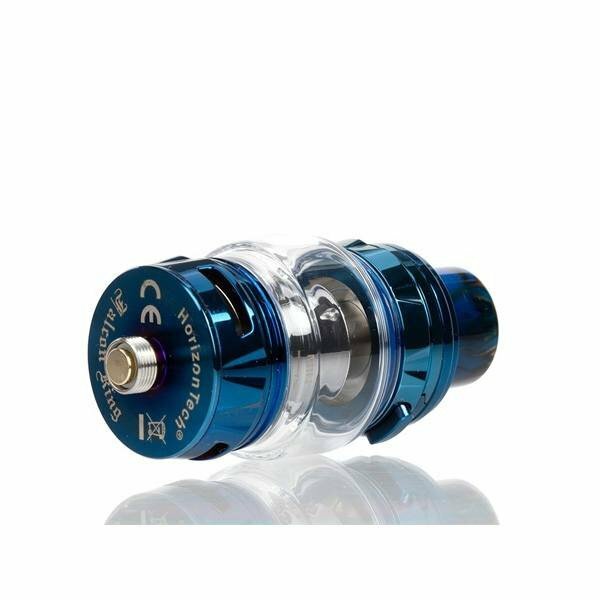 Lives up to the vaping hype. 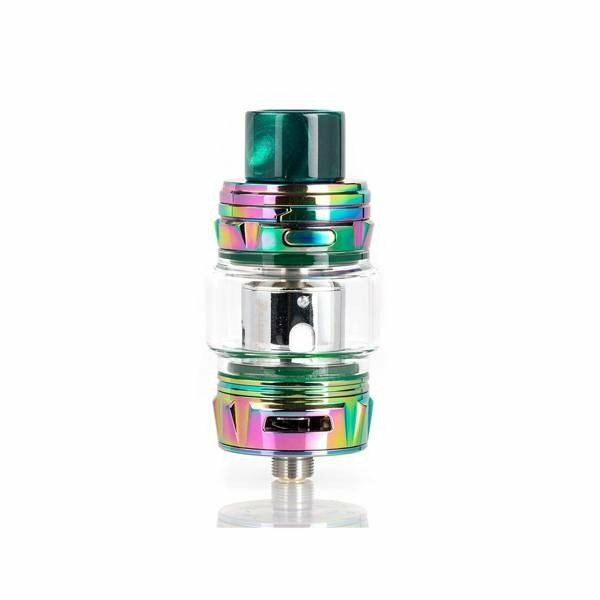 So many tanks that are all over the vape blogs have disappointed me. This one, however, is the real deal.